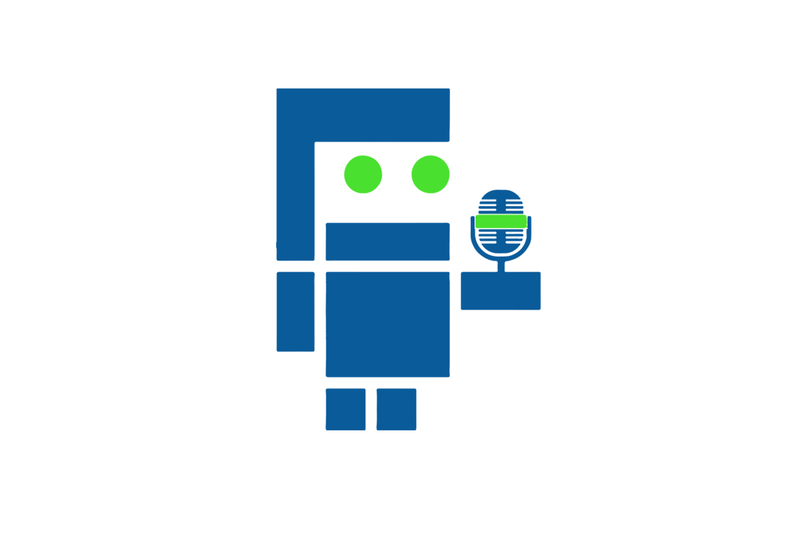 I am happy to announce that Robots Podcast will be renamed to “Robohub Podcast“. This name change is to avoid confusion about how the podcast and Robohub relate, a question we frequently get. The answer is that they are part of the same effort to connect the global robotics community to the world — and they were founded by many of the same people. The podcast began in 2006 as “Talking Robots” and was launched by Dr. Dario Floreano at EPFL in Switzerland and his PhD students. Several of those PhD students then went on to launch the “Robots Podcast”, which will celebrate its 250th episode at the end of this year (make sure to check the whole playlist)! Robohub came a few years later as an effort to bring together all the communicators in robotics under one umbrella to provide free, high-quality information about robotics. Robohub has supported the podcast over the years by advising us, making connections for interviews, and sponsoring us to attend conferences. Going forward, I am happy that our new name will show our close relationship to Robohub, and I look forward to many more interviews.